Callier Center for Communication Disorders has raised $ 6,758 from 58 gifts! Meaningful relationships are central to living a life filled with love, friendship and community. When you give to Cochlear Implant Camp, you give a child the opportunity to engage with other children who have cochlear implants. 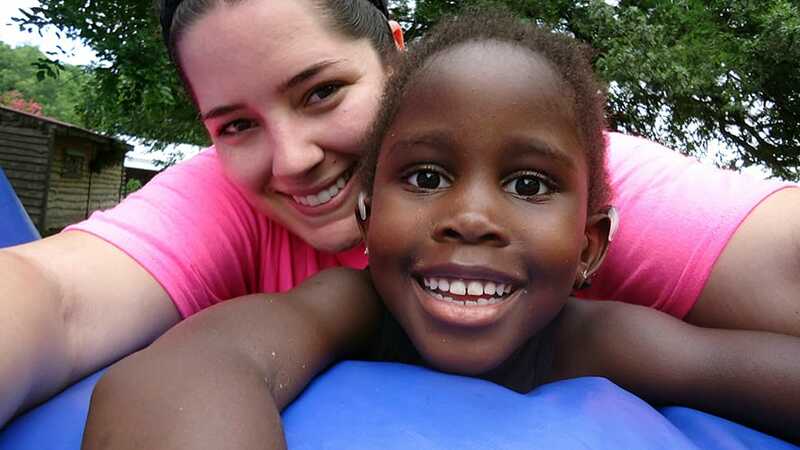 Many children who attend camp are the only ones in their communities or schools who have cochlear implants. Camp is the only opportunity they have to be around other children who are just like them. 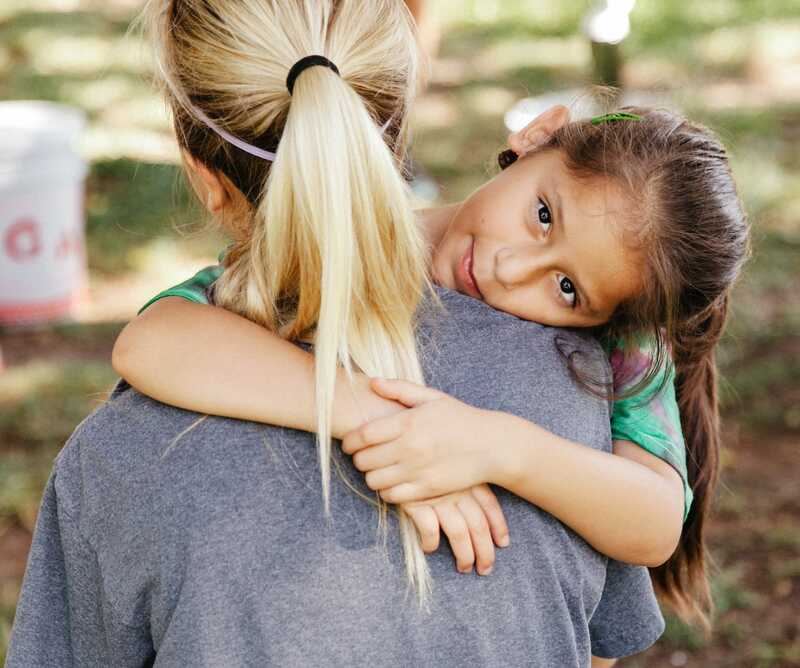 Through this experience, children realize that they are not alone. Cochlear Implant Camp is a happy place, where children relate to each other, establish friendships and make lasting memories. “It touches my heart to see a parent that travels from Oklahoma or Arkansas or from all over just to come to this camp. There’s nothing in the area like it, and having it in our backyard has been such a blessing.” - Megan Leadingham, parent. Since 1996, the beloved week-long Cochlear Implant Camp has been a special occasion for children who have cochlear implants to receive listening and speech-language therapy while participating in fun camp activities with children who are just like them. 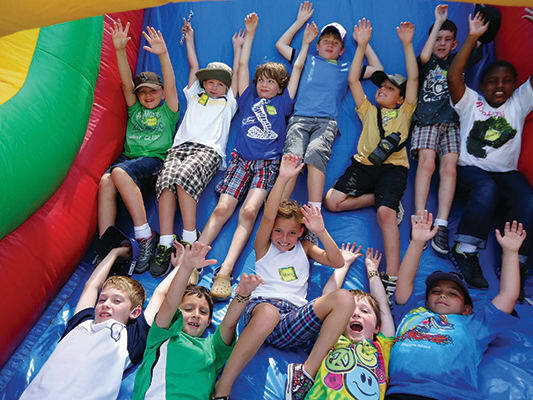 When you give $250, you provide a scholarship for a child to attend camp. Lauren, age 10, has participated in Cochlear Implant Camp since she was 4 years old. Lauren’s mom, Michelle, emphasized that Cochlear Implant Camp is a place where Lauren feels like she can be heard. 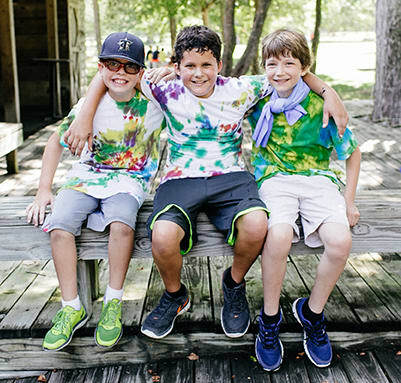 The goal of camp is to help children develop communication skills that are essential for learning in school, advancing into higher education and gaining employment in the community. Early intervention is critical for children to reach their potential. “Everybody wants their child to succeed and to grow and to be a positive influence and give back someday, and I think this is going to give Lauren that direction in life,” Michelle said. Audiologists, speech-language pathologists and graduate students provide listening and speech-language therapy that is tailored to each child’s individual goals. Therapy is woven throughout each activity including fishing, rock wall climbing, arts and crafts, music and dance, bounce houses and water play. Cochlear Implant Camp is a place for community, encouraging parents to come together, share information and support each other.